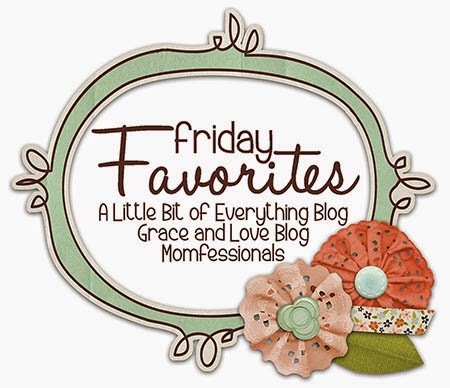 Joining Momfessionals for "Friday Favoties"
I'd love to share with you an artist I've listened to for a few years now. Last month I was able to see him in concert at a local church. It was part of a Friday/Saturday Women's Conference. Along with a wonderful speaker, we were also privileged to have Jason Gray sing and lead in worship Friday night and all day Saturday. His songs are so poignant. He sings from the deep places in his heart and it is there that your heart is ministered to as well. 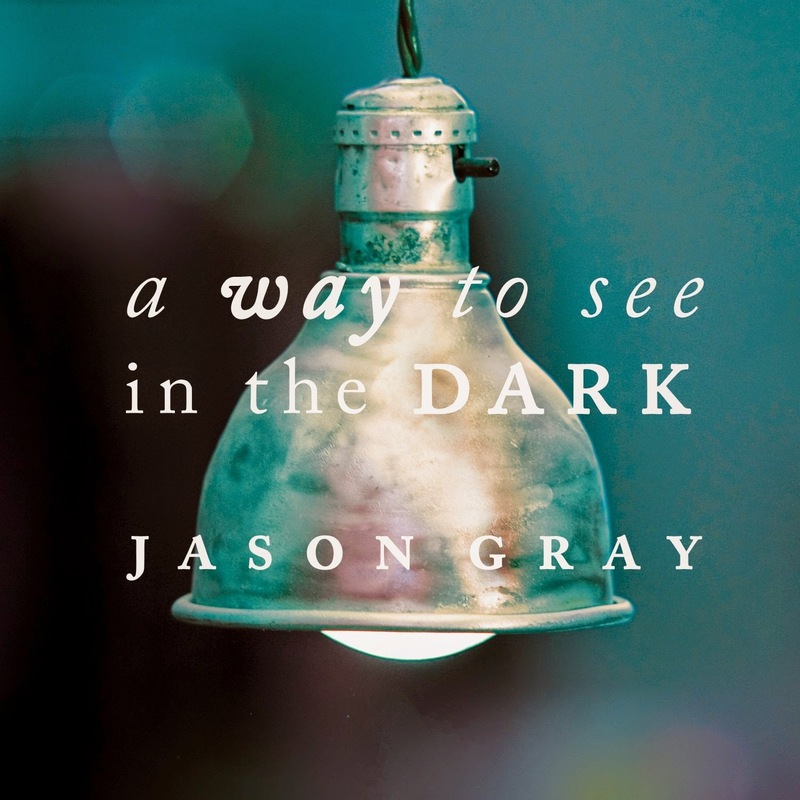 One of my favorite albums is the "A Way to See in the Dark." He wrote the songs from a deep sense of loss and place of loneliness. God met him there. The result are these beautiful songs of redemption, light, and a way to see in the dark places of life. 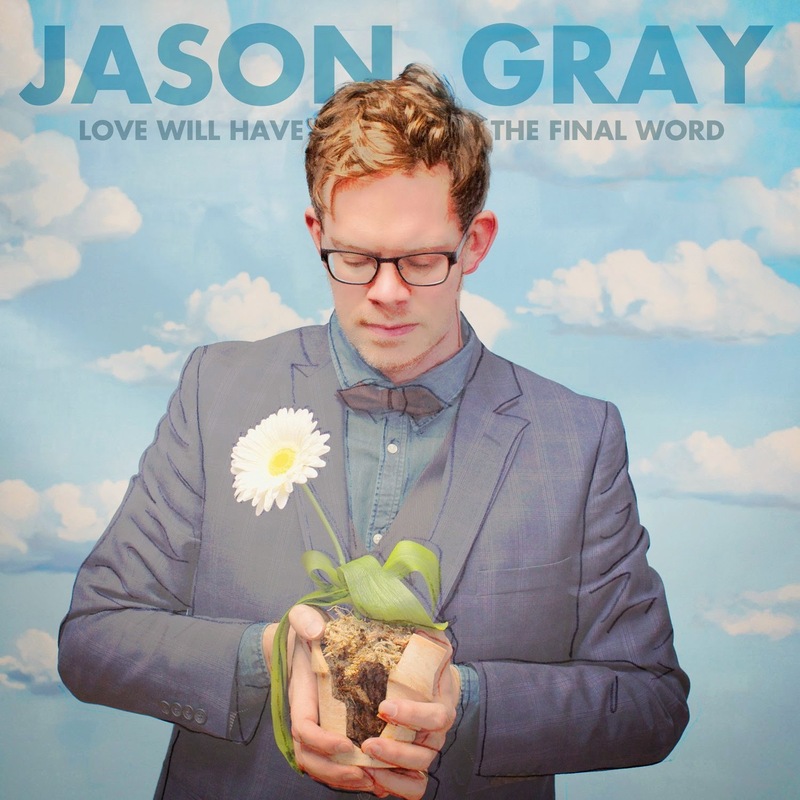 His news album, "Love Will Have the Final Word" is one that I am becoming to love. Jack calls them "Jesus songs" in the car. One of most memorable songs is "Not Right Now." And here is "Not Right Now." I hope you will check him out!